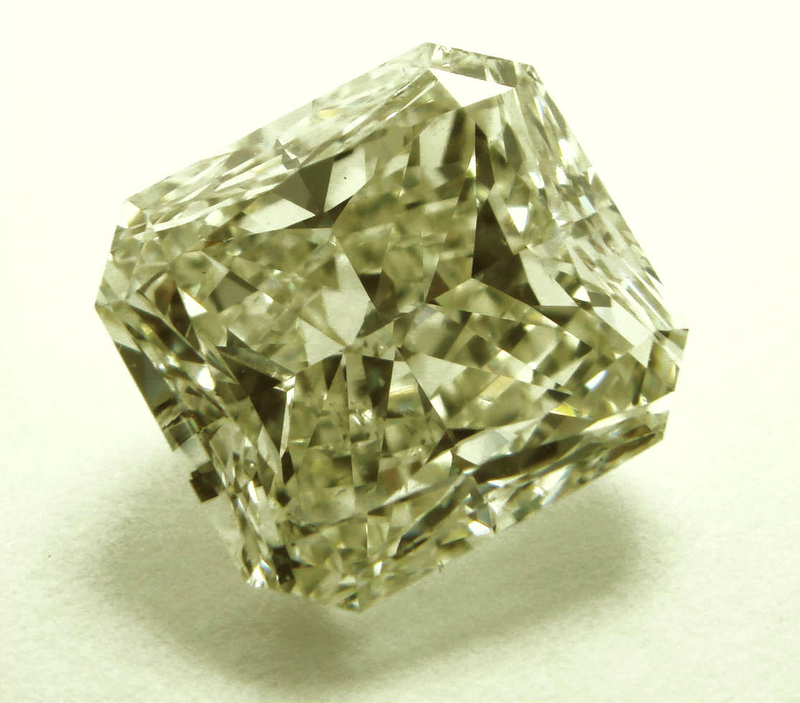 Pure green diamonds are extremely rare and highly valued, and range from the mint greens to the vivid grass greens. Only a handful of natural green diamonds are introduced into the market each year making green diamonds some of the most sought after of all natural diamonds. Blue diamonds are considered extremely rare and each shade is exquisite, the powerful color of the sea and the sky meet in these exceptional gems. The colors range from a light blue of a winter's day sky, the deep hue of a peacock's tail or the deep blue of the ocean. For centuries pink diamonds have been one of the most sought after gems. In 2009 160 million carats of rough diamonds were produced worldwide, of theses only 30,000 carats were rough pink crystals. 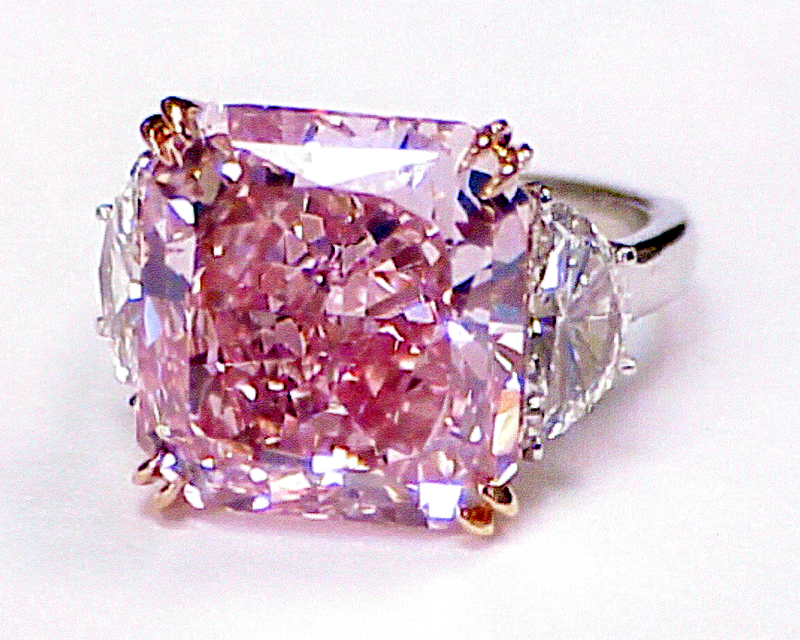 Pink diamonds are 3% of the production of diamonds. 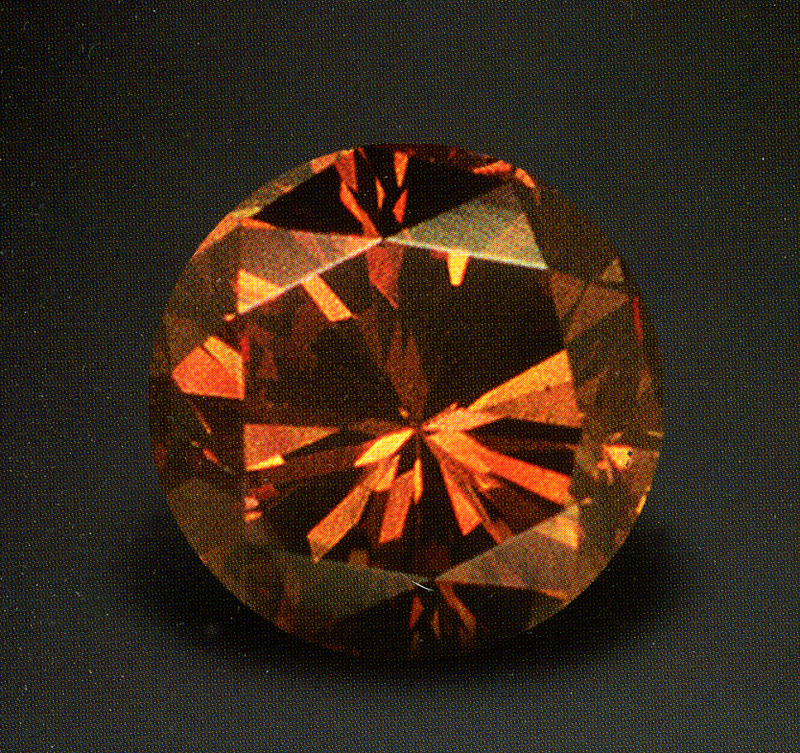 Brown diamonds are often referred to as champagne or cognac diamonds. They are found in southern Africa, Siberia and Australia. The Argyle Diamond Mine in Australia is the largest producer of brown diamonds. 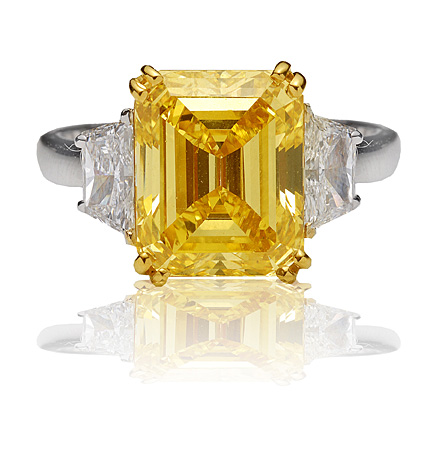 Natural yellow color diamonds are more common than the other color diamonds. 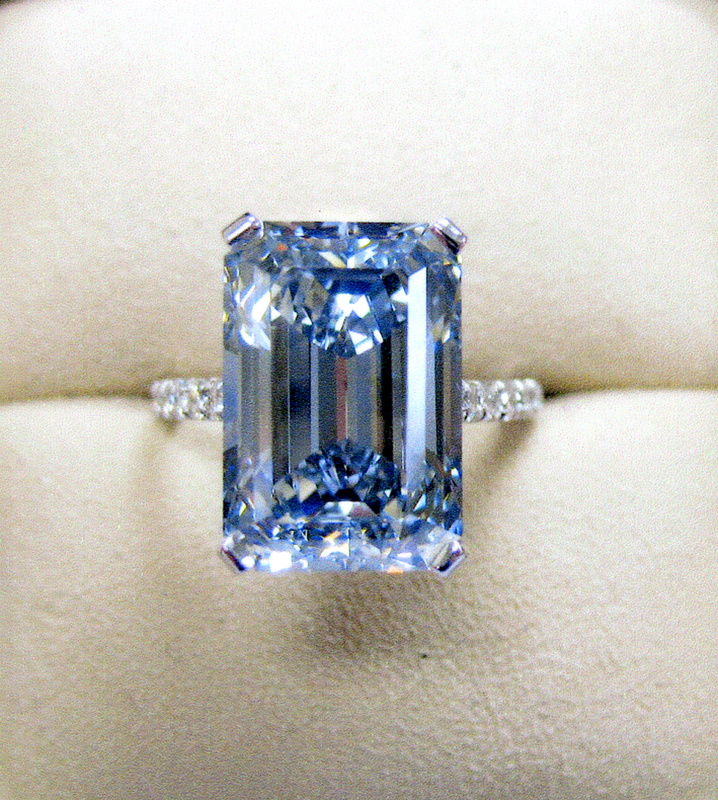 They are still rare considering that for every 10,000 white diamond there is one color diamond. This count includes all the hues.